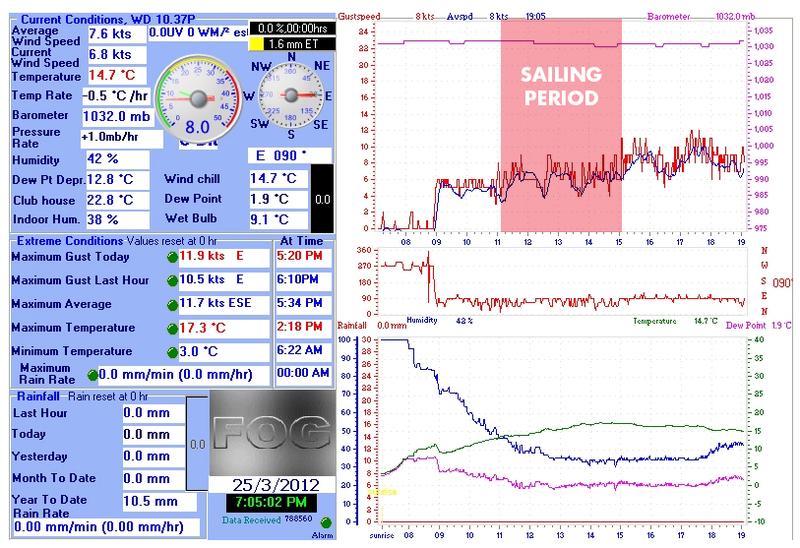 Yesterday I had to cancel the 3.7 Test Sail Day due to low / no wind and test sailor drop out. And so today I thought... 'It's a great day to see how my 15 year old son takes to the 3.7'. Luke's just turned 15. He's 45kg ( weighed him on the scales tonight ) and 5'5". He hasn't sailed for 2 years. As he's taken every opportunity to chase girls or skate his local skate park recently. But before this he club raced a Mirror with me crewing for him. And before that did the Optimist thing from the age of about 7. 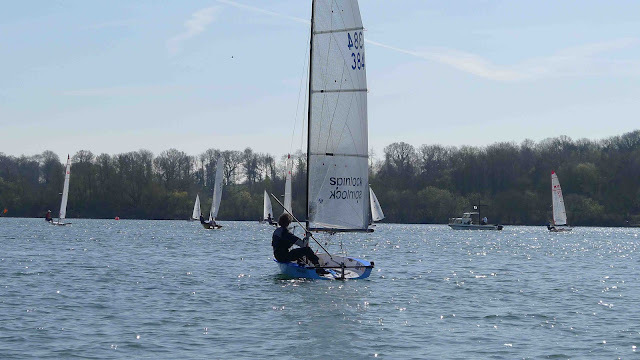 Taking his 30 year old Optimist '2060' to a Silver fleet WIN and some fairly consistent top 5 Silver fleet open meeting places. So he's no superstar squad sailor but represents an average 15 year old club sailor. So a great test pilot! So how did his sail in the 3.7 go? 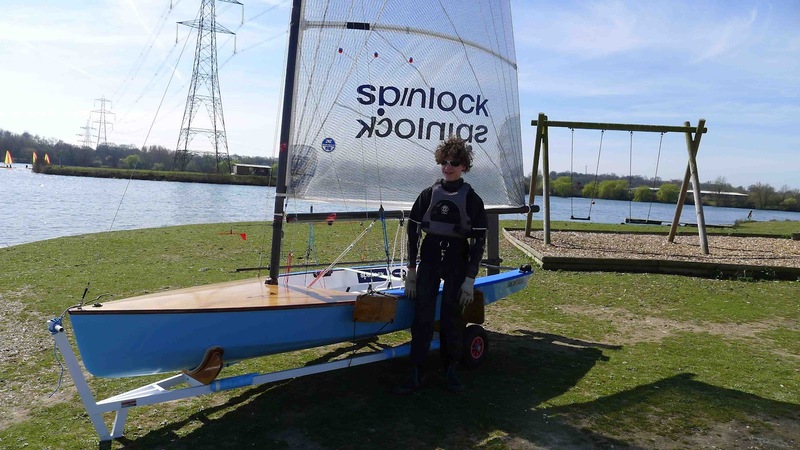 Well I'll put it like this... 'Luke now wants to sail again after a 2 year layoff'. In fact he said, 'Dad, I want to start sailing every Sunday now, this boat is really dialed'. I think that sum's up what I saw in the 3.7. 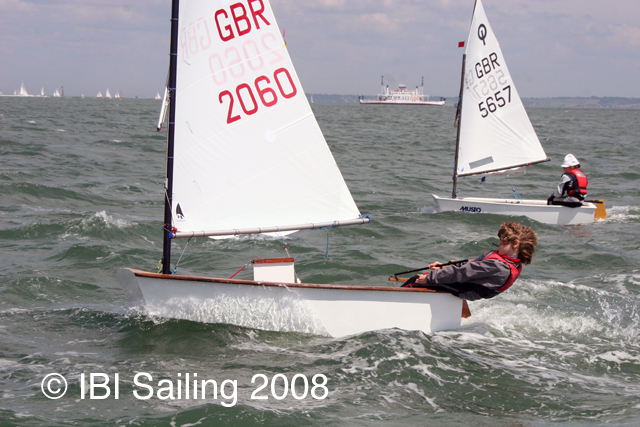 A great boat that enables kids and light weight adults to sail an exciting but well mannered trapeze helm boat. Luke sailed the boat for roughly 2.5 > 3hrs with a combination of trapezing and hiking in wind that was around the 6 >10knts range. 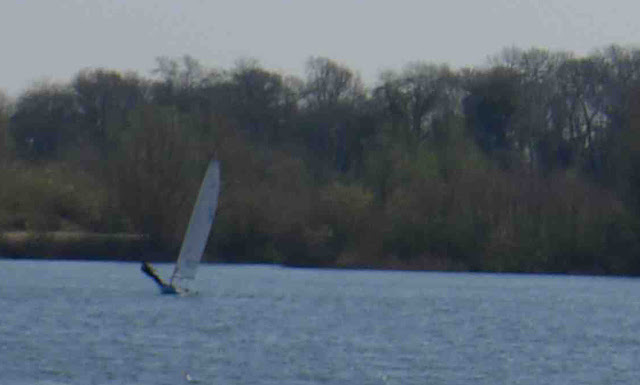 With no capsizes and most importantly a massive grin on his face! I took the 3.7 for a spin after Luke came back in and at 75kg ( I must start running! :-( ) managed a few trips out on the wire as well. Not as sustained as Luke but considering the wind strength dam good fun. Thanks 3.7 for a great day. Apologies for the bad quality. I didn't have a long lens with me, but I felt it was important to show Luke fully trapezing. only 75kg daryl? you need to start eating pies so you dont wipe the floor at the first nationals!! Thanks but I doubt it, the amount of sailing I have had out of the boat has been pitifully small. I keep lending it to everyone to test sail it! A downside of trying to get a class going!